The diverging path of motion on Eagle Row is identical to the natural way the human arms move – which is rearward and away from the centre. 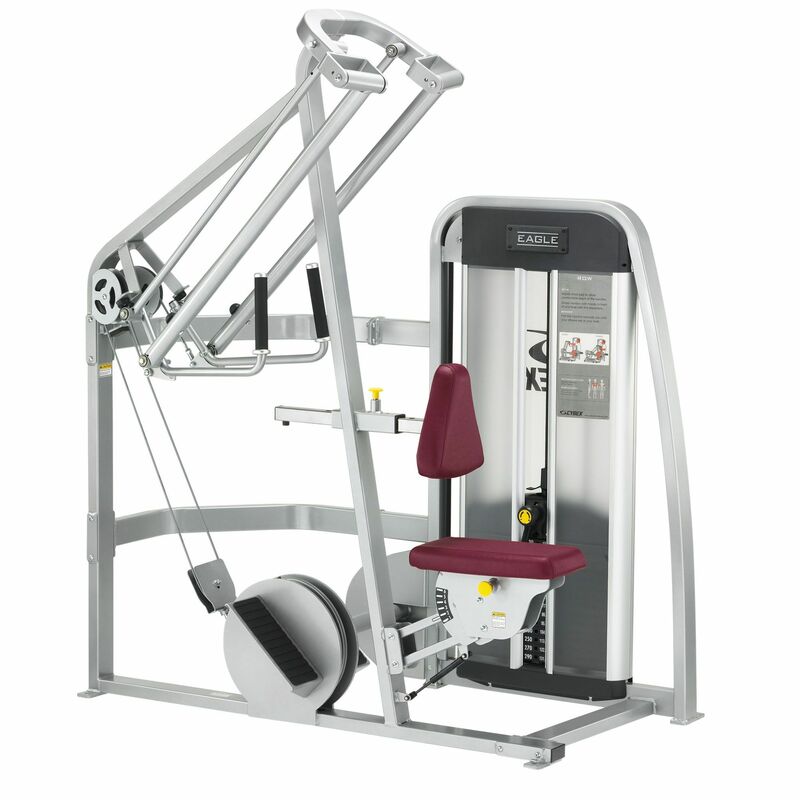 The machine also offers constant torque at the shoulder for more effective workout progress. Additionally, the Cybex's overhead pivot with four-bar linkage construction is designed to keep the forearm parallel to the ground while ensuring that the wrist maintains in neutral position for safer training. for submitting product review about Cybex Eagle Row.